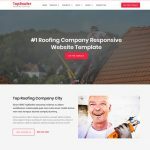 Ready to use real estate website templates is specifically designed for realtors, agency, land broker, property broker, property buy & sell service providers, land brokerage, real estate agent, real estate dealers, property agent and all kind business related to real estate. 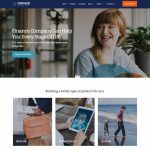 Its customizable home page, property listing & property single page are perfect for showcase your local property list easy. Design your agent profile with our agent about me template. 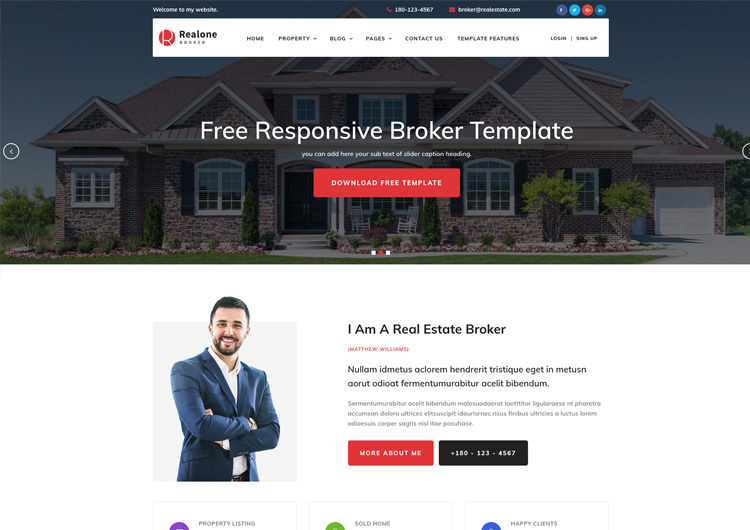 Broker templates is responsive web design that means your site looks good on all devices like desktops, tablets, phones, iPhone, android, mobile. 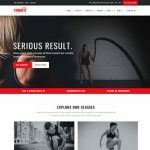 It’s build with bootstrap HTML and CSS framework, so your website is responsive, impress your client and visitor while they visit via mobile also. Images are in demo is just for demo purpose. Not included in main zip download file.